We took part in a huge project called “Multisensory UNESCO. Digitalization of the material and immaterial heritage of Lipnica Murowana”. 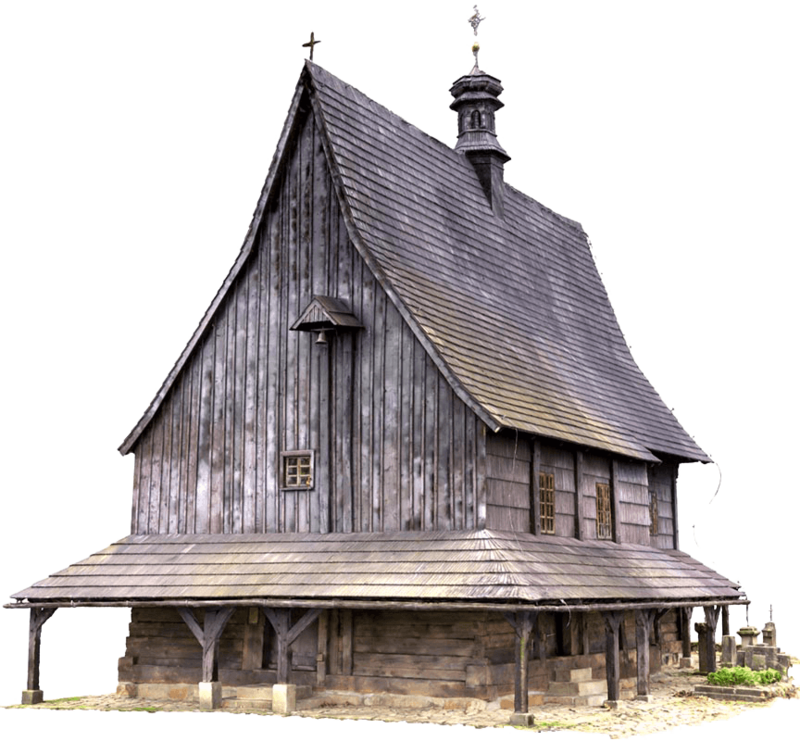 The aim of the project was the digitization of the most the important monuments of the town, ie the 15th century wooden St. Leonard church (UNESCO), the 14th-century St. Andrew church and the only sanctuary of st. Simon from Lipnica in Poland, as well as digitalization of the intangible heritage. To our part belonged extensive photographic documentation and 3D laser scanning from outside and inside of each church to obtain a dense cloud of points, which later was coloured. Photographing hard-to-reach places from outside was possible thanks to the use of a UAV. Photographic documentation and data obtained during laser scanning were further used to create three-dimensional mesh models of churches along with their interior equipment. The models prepared in this way were used to create promotional materials, 3D visualization, mobile application and a virtual walk in the version available in the browser and in virtual reality (VR).